Riverstone is situated in Newstead, only 1.7 kilometres from the CBD and is spread over 10 levels with associated ground floor retail where two bedrooms range in size from 100m2 – 148m2 and start at $550 000 – $635 000. All apartments are designed with generous internal and external areas and individual secure car spaces. 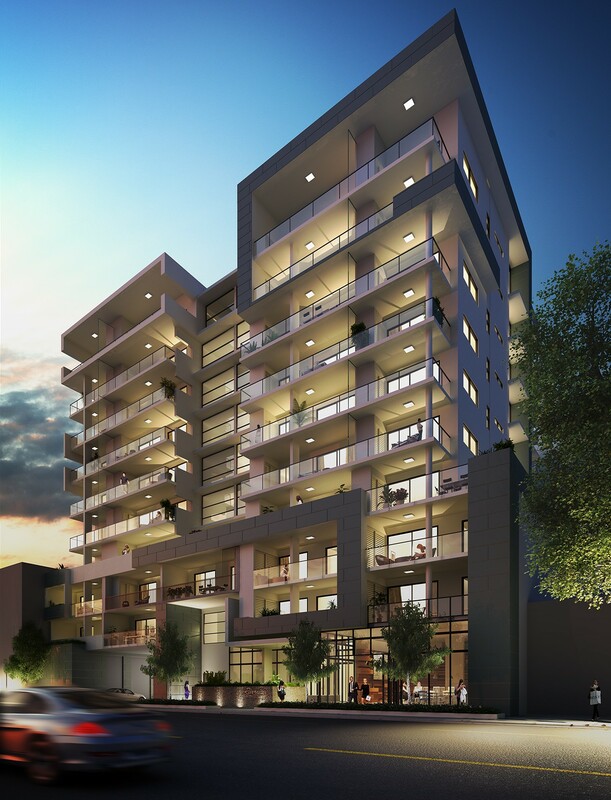 • Situated between Gasworks and James Street Precinct – captures essence of inner-city living.